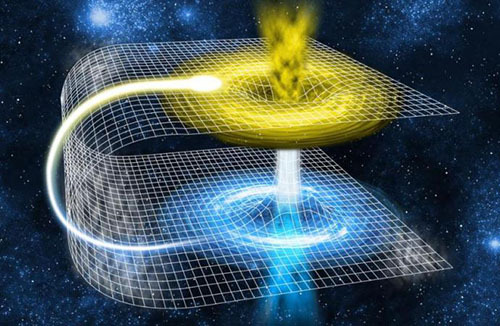 Time Travel IS Possible And Has Already Happened! 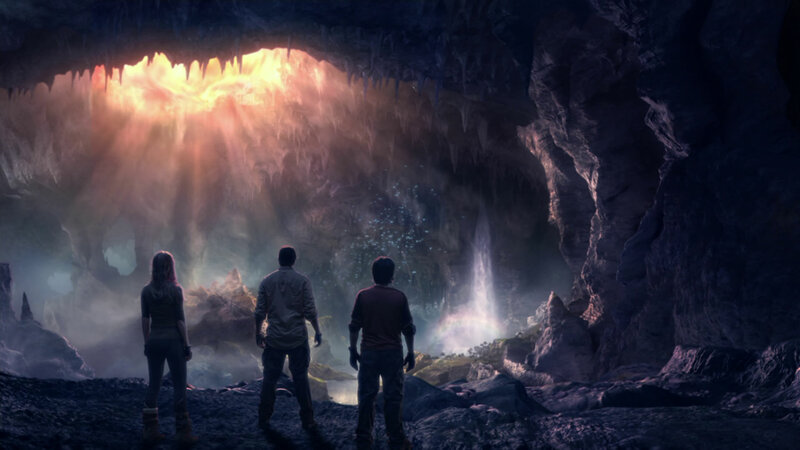 Is it possible to dig a hole through the center of the earth? To The Core: How Can We Travel To The Center of the Earth? 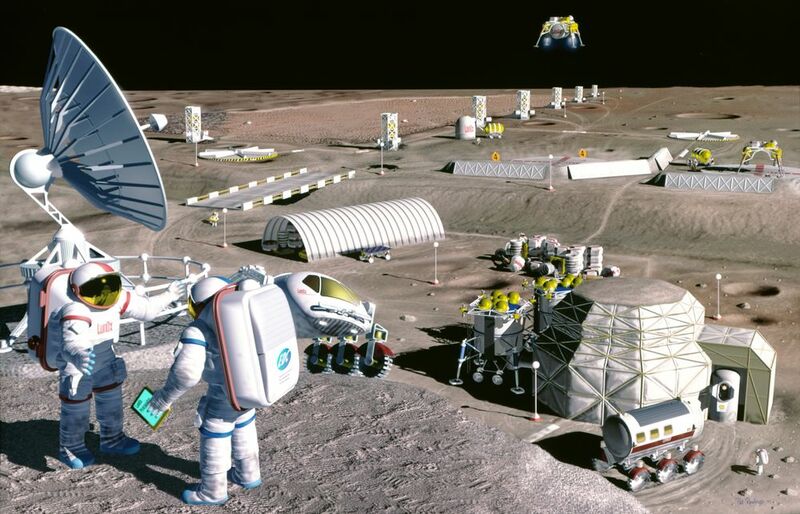 We could be living on the moon in 10 years or less! What will it take to live on the moon?